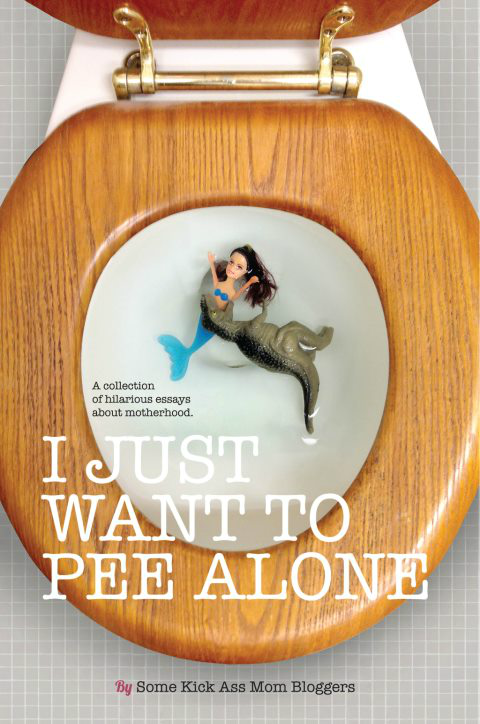 I'm pleased to be a part of the anthologies I Just Want to Pee Alone and the follow-up, I Just Want to Be Alone. What makes me more pleased is when you buy these books. Why, look. Here are some links to the sites that sell them.